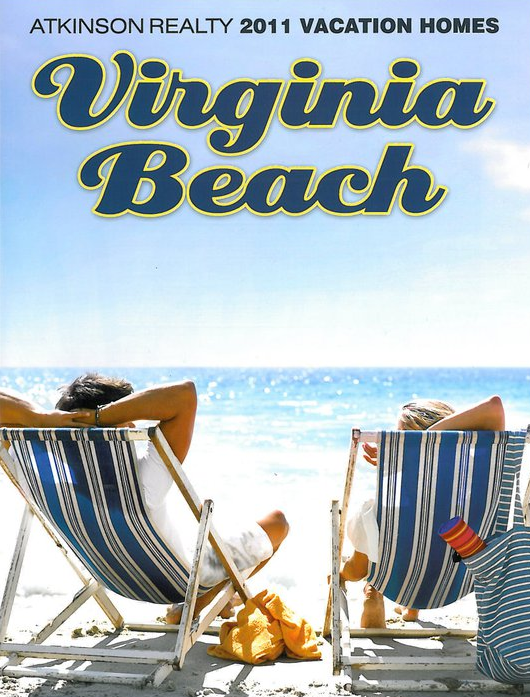 Offering Awesome vacation rentals since 1943 - you'll find everything you need on this website to plan your next vacation in Virginia Beach! Are you looking for a quiet getaway, or planning a family reunion? Or, maybe you want to vacation with your best friends and their children. 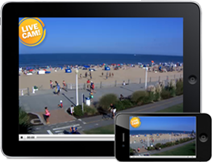 It doesn't matter what size group you plan to bring, we can find a Virginia Beach rental for you. If you're bringing a large group, that's no problem - our large houses have up to 10 bedrooms and can sleep up to 26 people!